the frequency of the motor can be changed from 0~50HZ. 3. 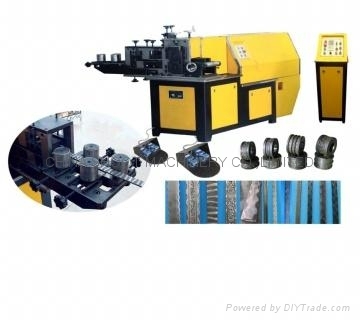 The machine is applicable to the region where the voltage is not stable. ① It can choose the different process speed for the different produce. ② The machine has the function of surveillance. ③ The machine has the function of prompt.